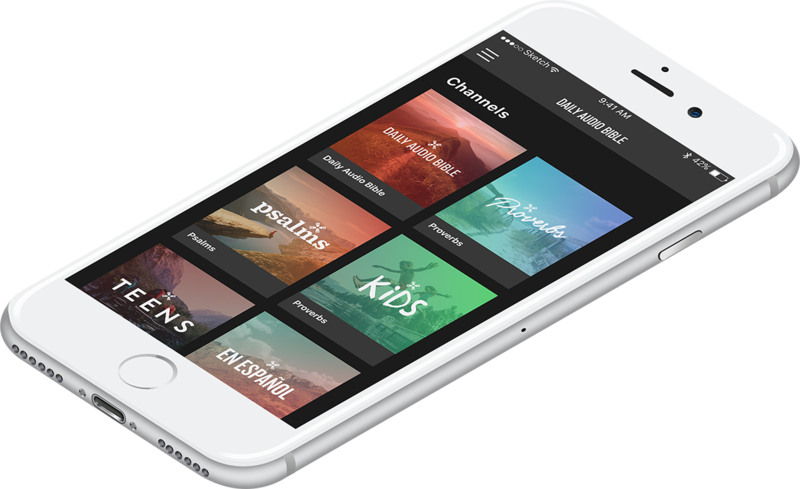 It’s never been easier to experience the entire Bible. Join with friends from around the world going through it together. Read along while you listen. 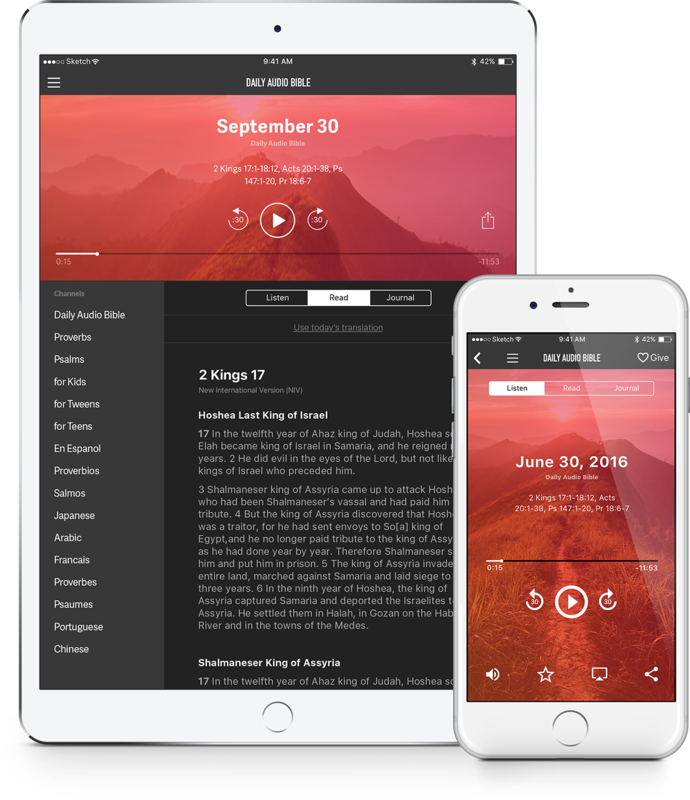 Each daily reading can be emailed to you or accessed in the app or web player by selecting the BIBLE tab.